Are you prepared to let your competition take your customer base from you? 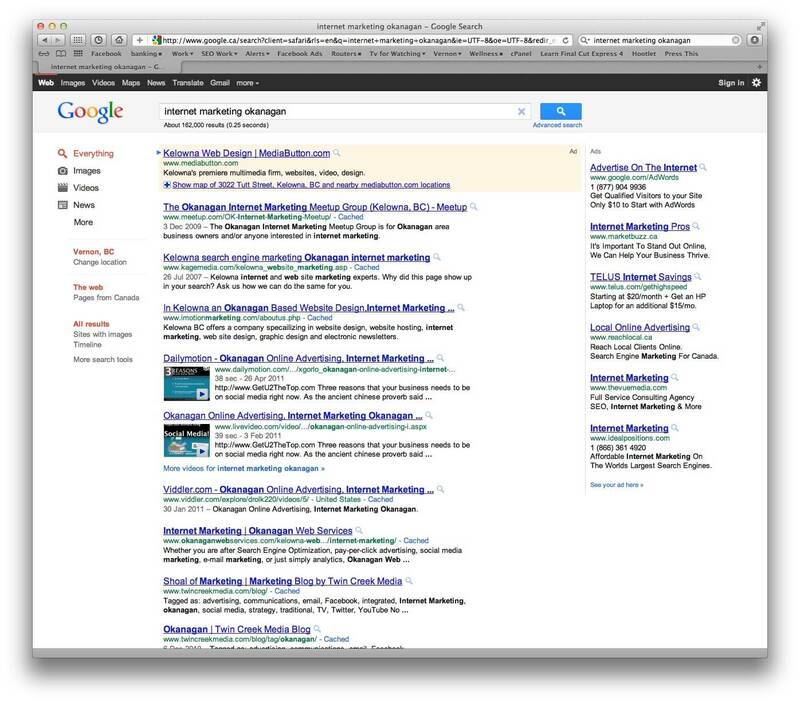 If you are not already doing proactive internet marketing, then your competition has already started to get some of your clients from you. The good news is that there is still time for you to act! We help businesses get to the top of the Search engine by aligning with their present business model, and focussing on what is important to each individual need. 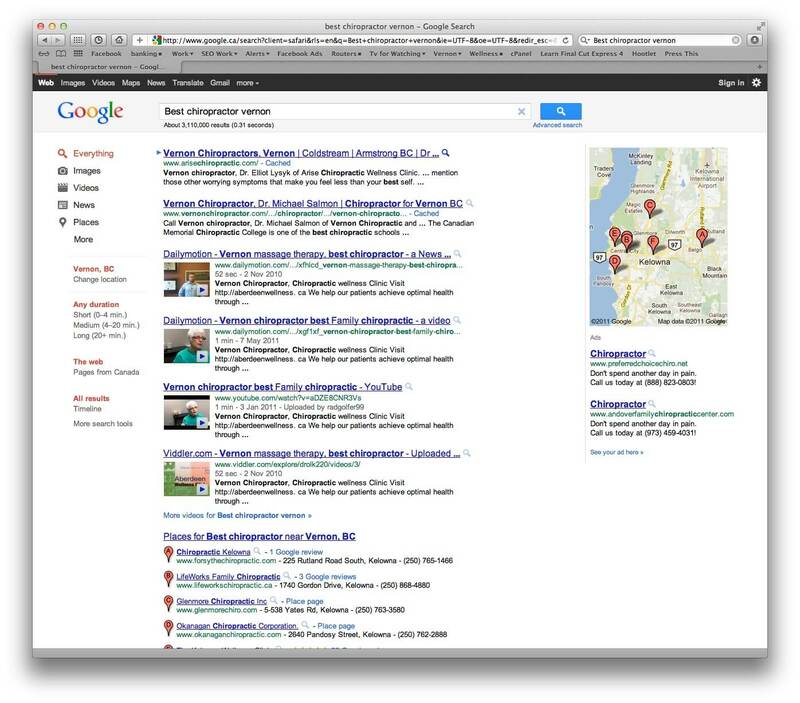 Once alignment has occurred, then a marketing strategy is positioned and worked upon until the outcome is spectacular! 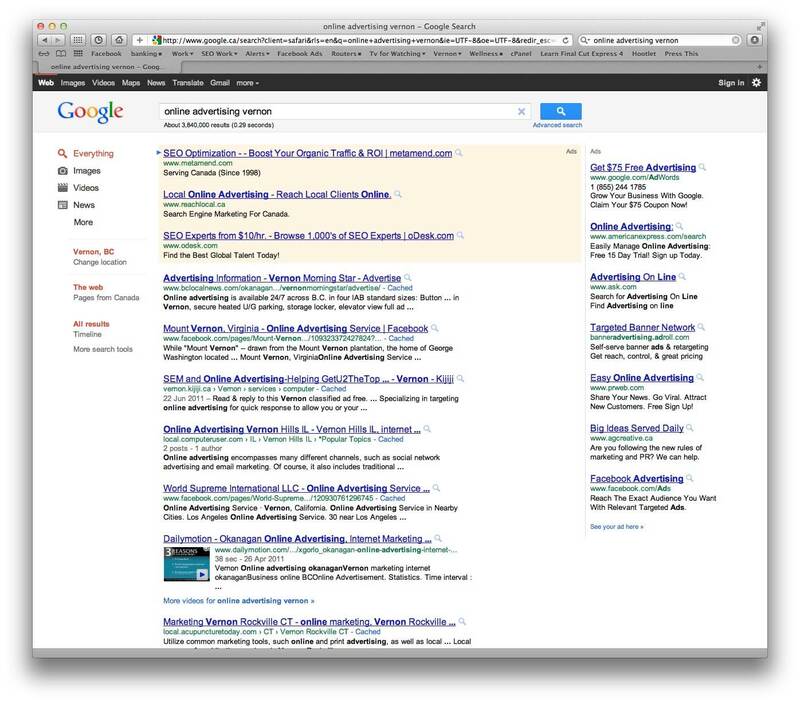 The outcome most often involves advertising for that company to show up (for the pre-assigned keywords for the business in question) at the top of the search engines. This will allow for more people to see the business, and increase the number of web visits which will ultimately increase the company’s bottom line. 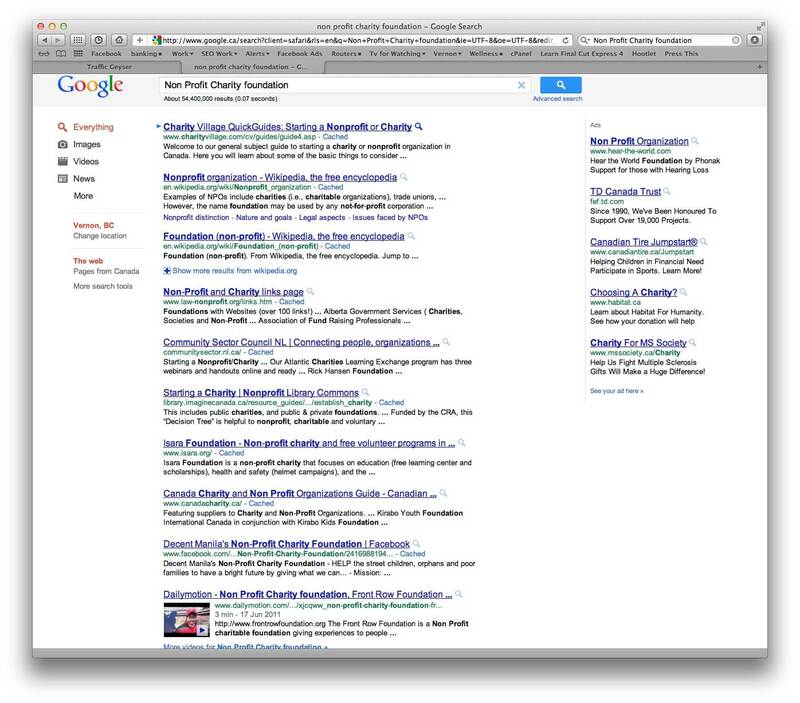 Look Below to see the search screen shots that prove this method works, and gets you the results your business NEEDS! You will see the videos that are the advertisements on Page one, and when it is topical they are at or near the number one spot! 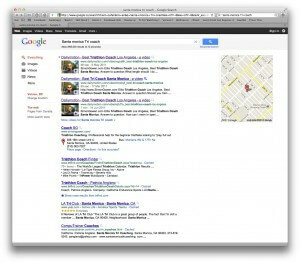 Example one: Tri coach santa monica: The top 4 positions! 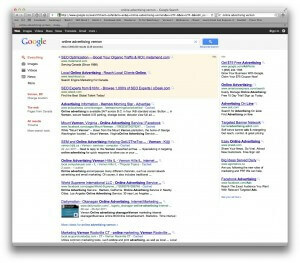 Example 2 Online advertising vernon: Number 3 and Number 6 on Google! 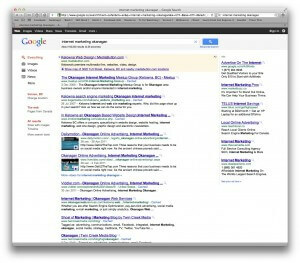 Example 3 internet marketing okanagan : Number 4, number 5 and number 6 on Google! 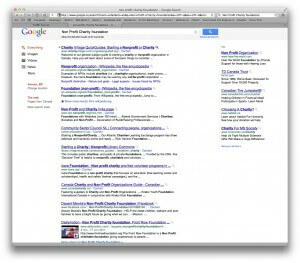 Example 4 Non profit charity foundation: Number 10 on Google!! 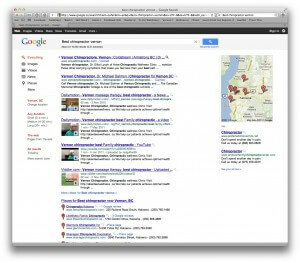 Example 5 Best chiropractor vernon: Number 3 all the way through Number 6 on Google! !